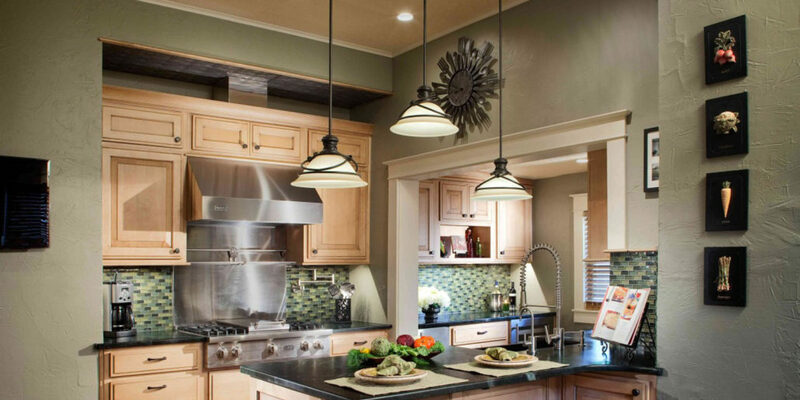 Did you know that you can turn an ordinary kitchen into one that is remarkable just by adding a few extra touches? 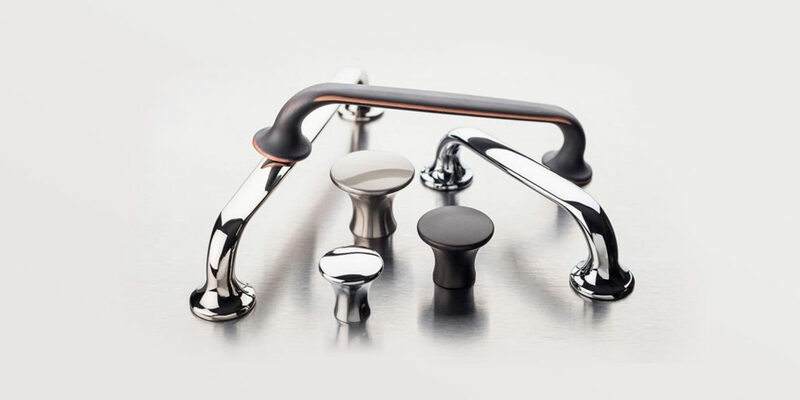 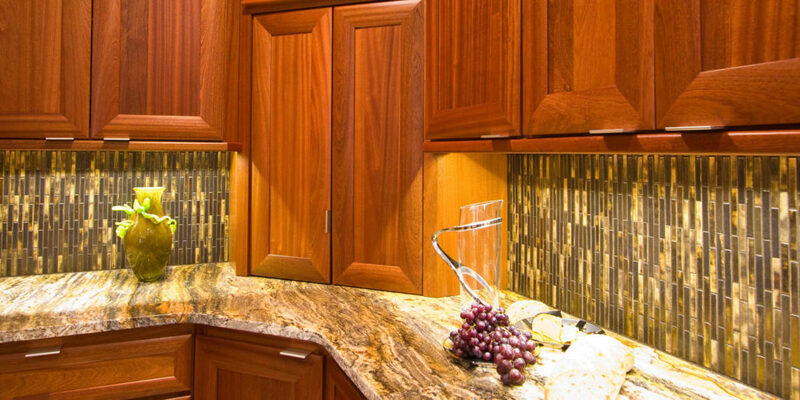 Ask us about our specialty products. 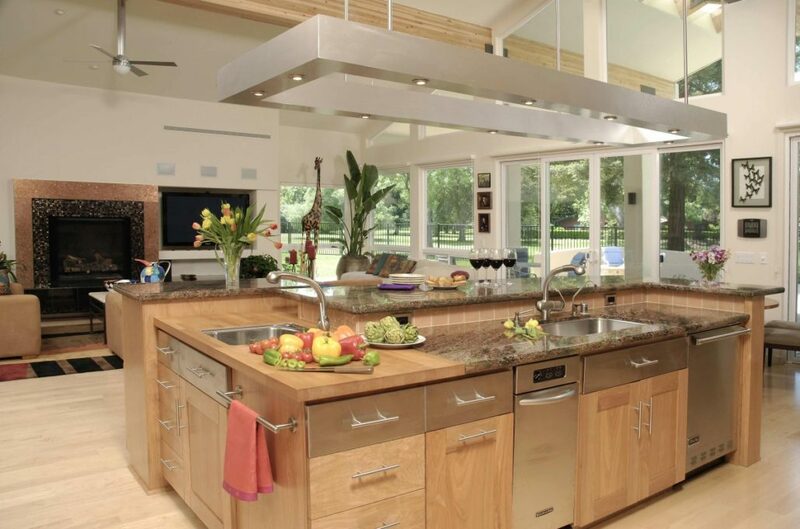 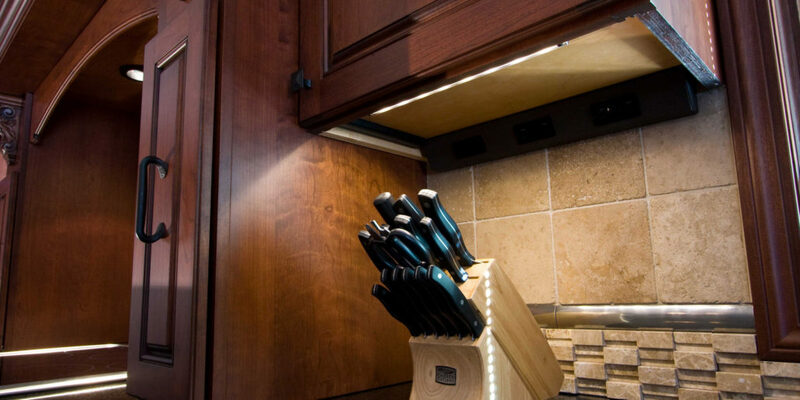 We offer under cabinet lighting products that will make your kitchen really shine. 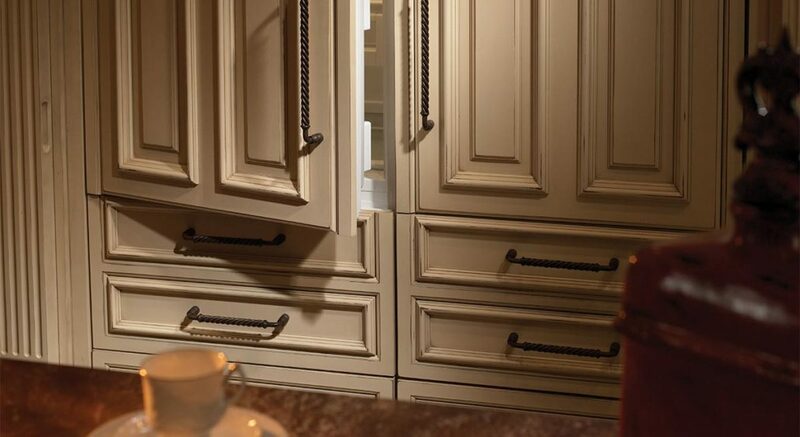 You can also add door pulls to really give your kitchen a distinctive and timeless look. 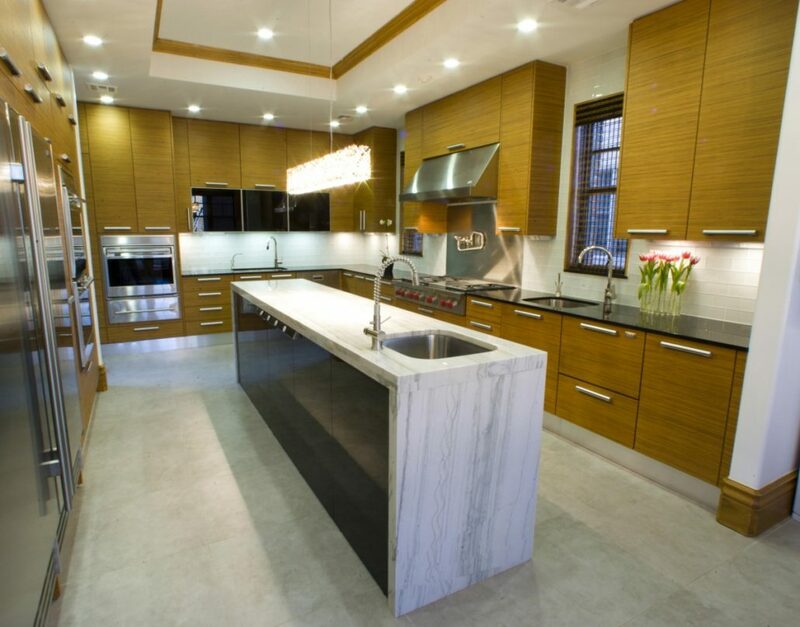 Our design team at our Metairie and Mandeville showrooms in the Greater New Orleans area, offer exceptional kitchen design expertise to help you create the kitchen of your dreams that will bring family and friends together for years to come. 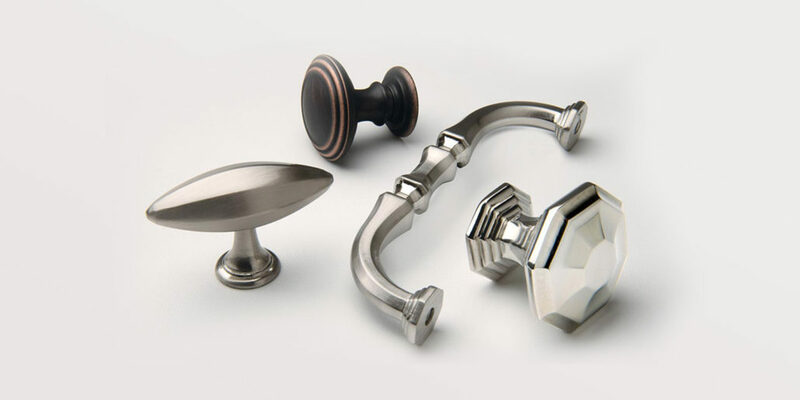 Have questions about specialty products?